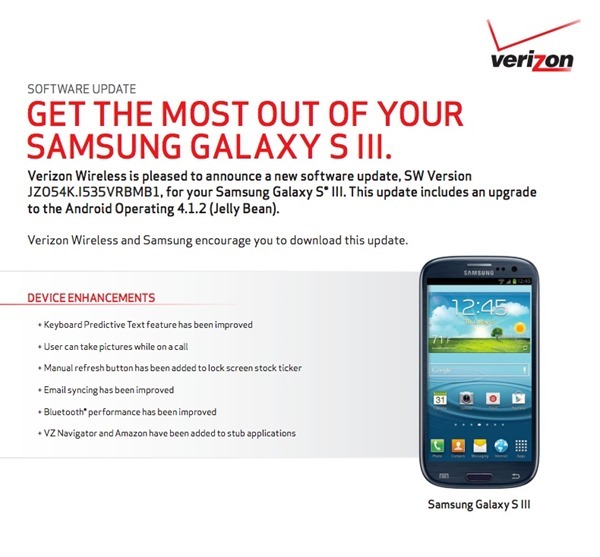 Earlier last month, software update VRBMA2 for I535 SGS3 had leaked which brought Android 4.1.1 to Verizon Galaxy S3 devices. The update is currently being rolled out, so you will be able to download and Install I535 VRBMB1 on VZW Galaxy S3 either via OTA update or using Samsung Kies. 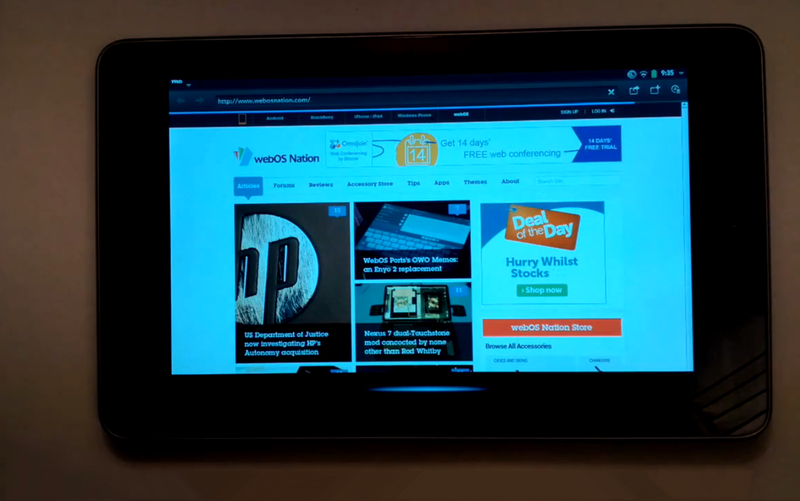 Please note that, to be able to receive the OTA update, you device should be running the stock ROM, not the custom ROM.